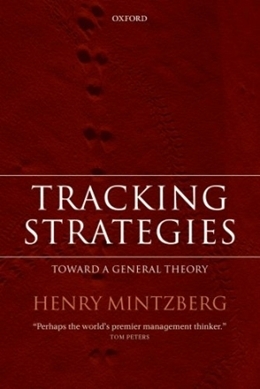 Henry Mintzberg is Cleghorn Professor of Management Studies at McGill University, and is the author of 13 books and about 150 articles, including ones that have won the highest academic and practitioner awards (best book one year at the Academy ofManagement, for The Rise and Fall of StrategicPlanning, and best article one year in the Harvard Business Review, for The Managers Job- Folklore and Fact). Tom Peters has referred to Dr. Mintzberg as Perhaps the worlds premier management thinker. He has held visiting appointments at the London Business School, INSEAD, HEC Montreal, andCarnegie-Mellon. Dr. Mintzberg has been elected an Officer of the Order of Canada, and makes his home in Montreal.